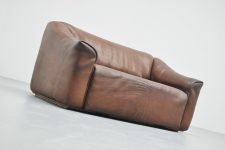 De Sede Switzerland 2 seater sofa, ca 1970. 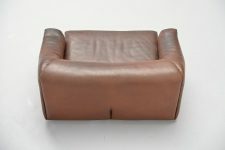 This is for model DS47/2. 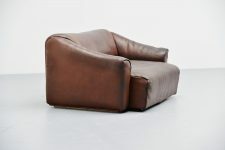 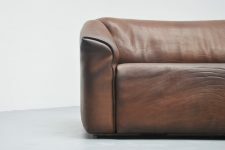 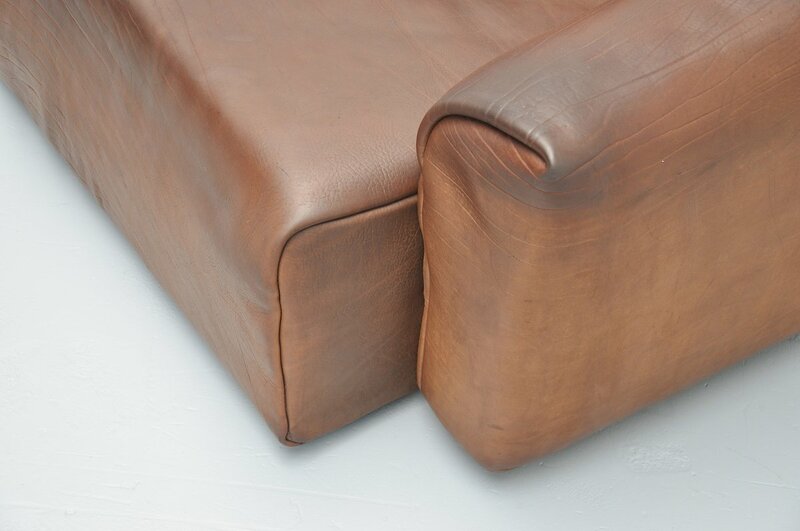 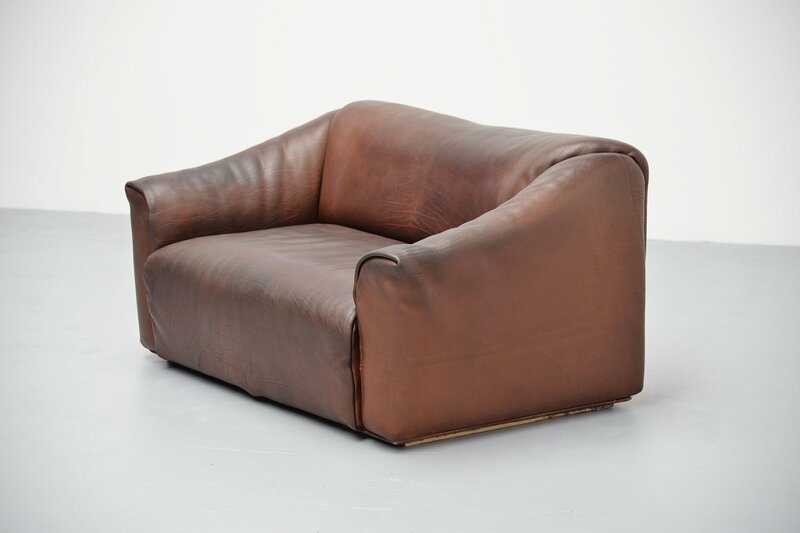 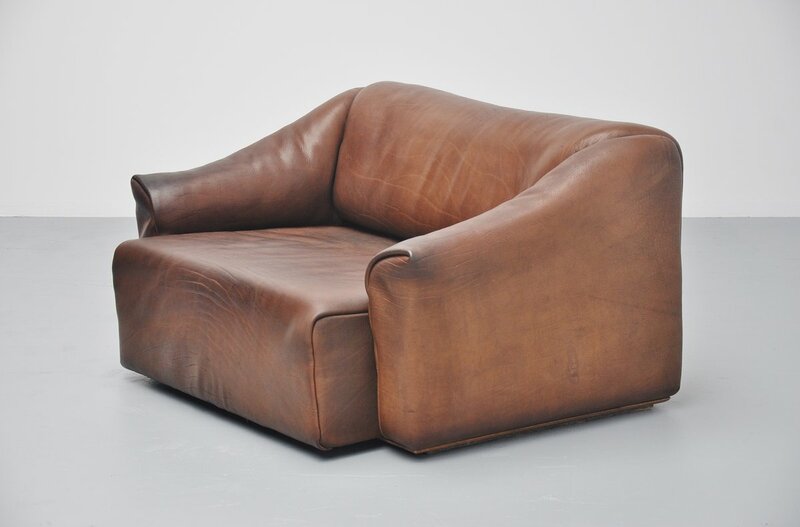 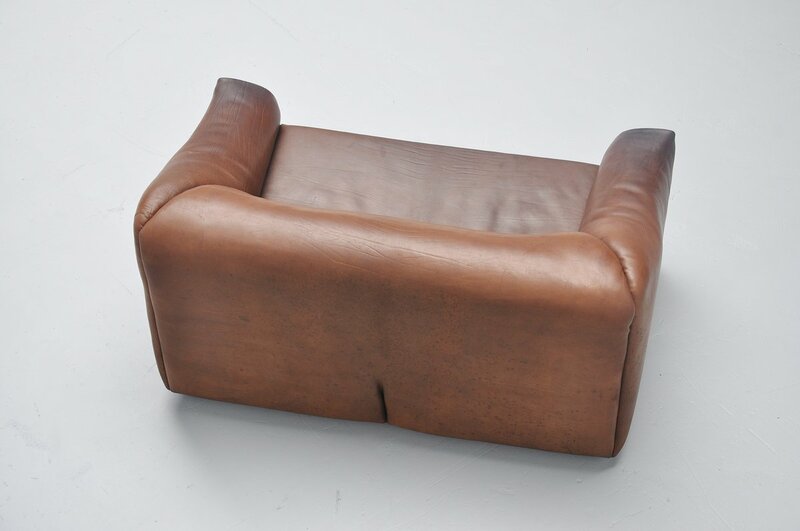 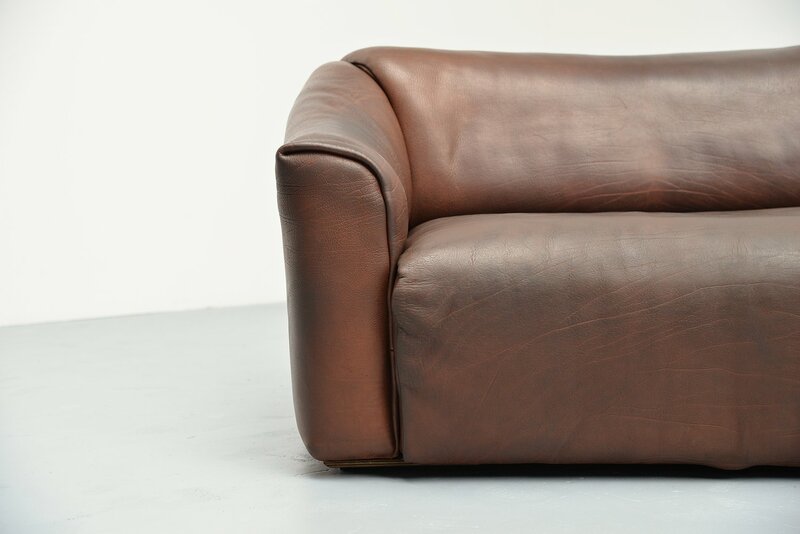 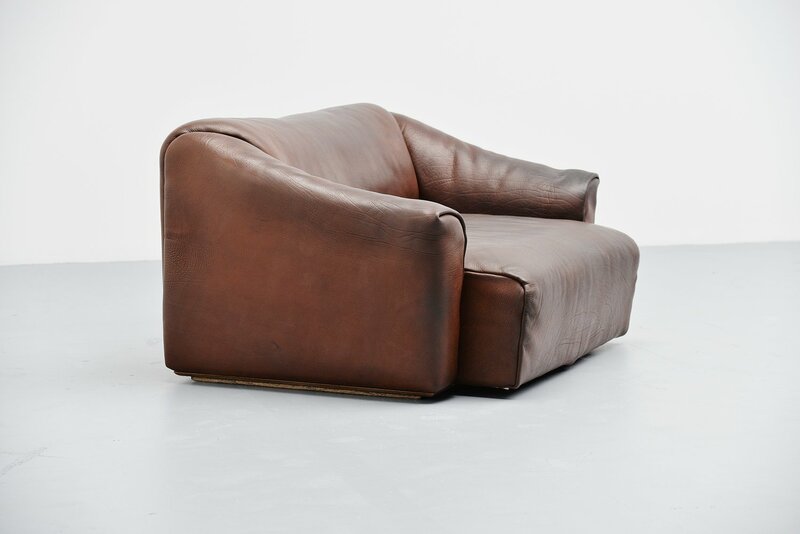 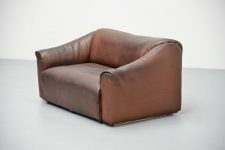 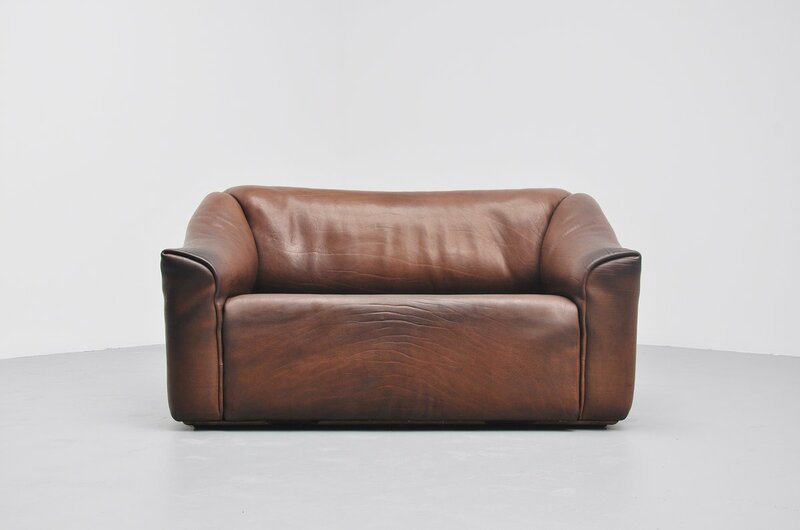 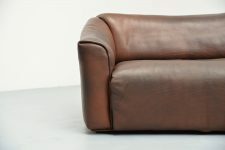 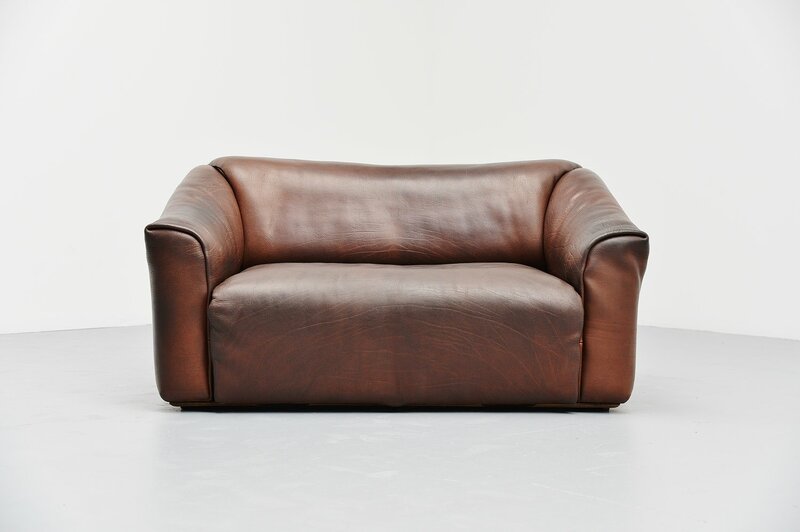 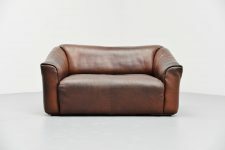 The sofa is made in chocolate brown buffalo leather. 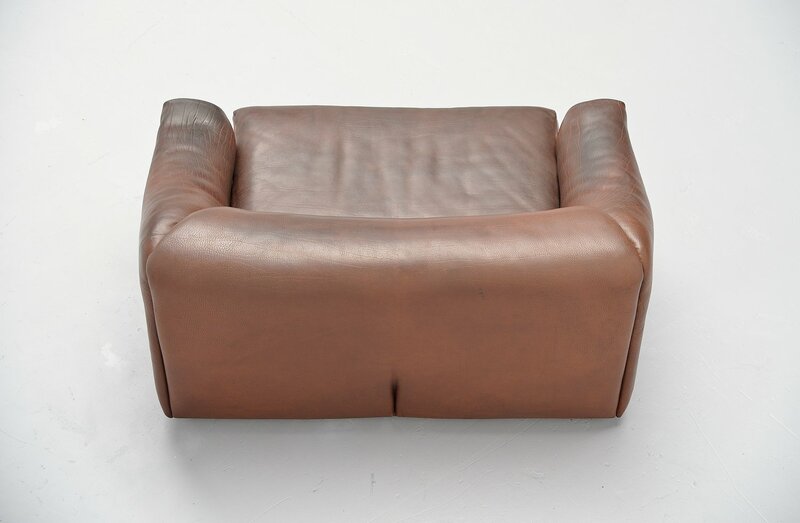 De Sede is known for its supreme quality leather and comfort seating. 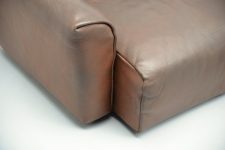 The seat from the DS47 sofa can be extracted for more comfort lounge position.